This weekend sees Team HRC head to South America, after a three-week gap, for the third round of the MXGP Championship where another new track awaits them. The Patagonia Race Track at Neuquen is situated near the Argentina-Chile border close to the Chilean Austral Motorway, one of the main routes through Chilean Patagonia. Surrounded by lakes, mountains and forest, the picturesque track should favour the European riders with the volcanic and sandy nature of the soil creating a soft surface that isn’t too deep. 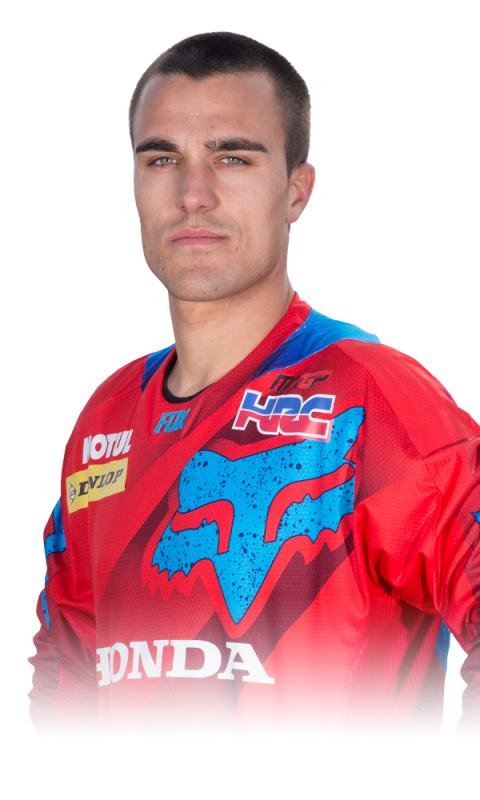 Gautier Paulin, in particular, should benefit from these conditions, as he will be using the same Dunlop tyre combination that he used during his dominant performance in the 2014 Motocross of Nations. 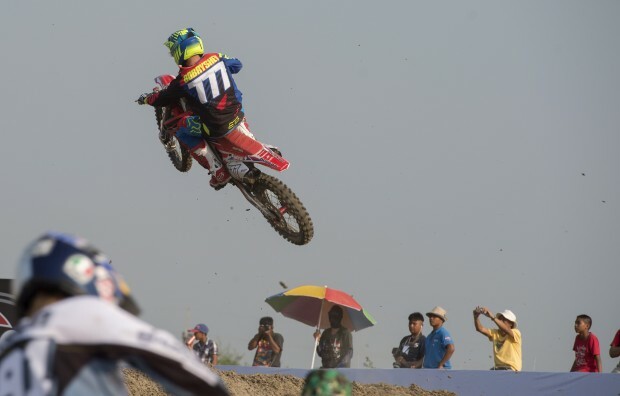 The Frenchman will be looking to build on the results from Thailand where unfortunate incidents masked the podium potential he again showed. 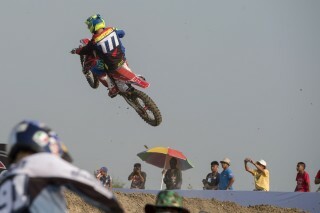 Paulin has already stood on the podium in his first race for Team HRC at the season-opener in Qatar. 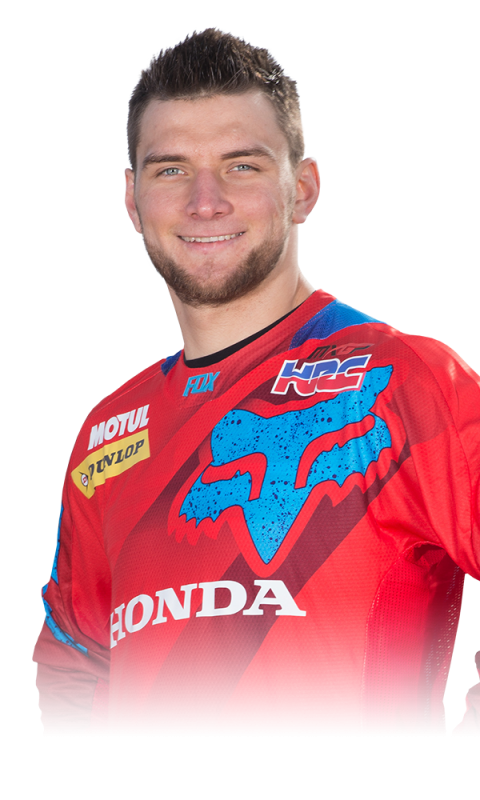 Evgeny Bobryshev is also looking forward to the challenge the new track will bring and not knowing exactly how the track surface will change in race conditions. The Russian rider has been training hard and will be looking for consistent and ever-improving results as he gets back into his rhythm after missing the second half of last season through injury. Last time out the Team HRC riders had to contend with the humid heat of Thailand, this weekend the Patagonian conditions should be slightly cooler and less humid, although still in the high 20s Celsius. MXGP track action starts with Free Practice on Saturday at 1115hrs local time with Sunday’s MXGP races at 1315hrs and 1610hrs local time.